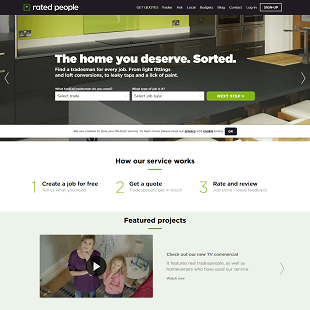 RatedPeople.com is a site devoted to helping homeowners quickly find a tradesman to handle work. Anyone can create a job listing at no cost, receive quotes from local tradesmen in the area, and hire someone for the job. Finding a tradesman to handle last minute jobs around the home can sometimes prove difficult. Many companies need advance notice for a project, leaving people waiting until someone is available. With the help of a local tradesman site, homeowners can get the help they need for any job they have. Home improvement projects, cleaning, landscaping, and much more can be completed quickly with the help of RatedPeople.com. RatedPeople.com is a site devoted to helping homeowners quickly find a tradesman to handle work. Anyone can create a job listing at no cost, receive quotes from local tradesmen in the area, and hire someone for the job. Once the work is completed, the site just asks that the tradesmen be reviewed so others will know they are reliable and well worth it. More than 30 trades are listed on the Rated People site. 50,000 tradespeople use the site to find work in an effort to expand their business. 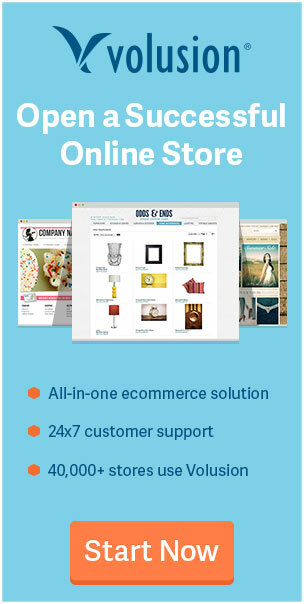 The site is an online marketplace for those in the U.K. It began in 2005, and has expanded exponentially since. 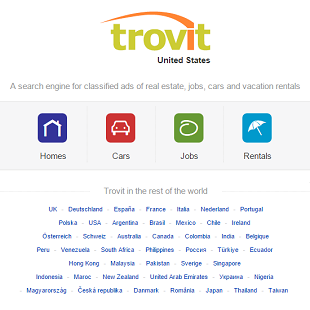 Users can access the site online, or they have the option to download the app. This makes it easier to create posts and access quotes. The app is available both in the Apple App Store, and on Google Play. Rated People offers an ideal user experience. 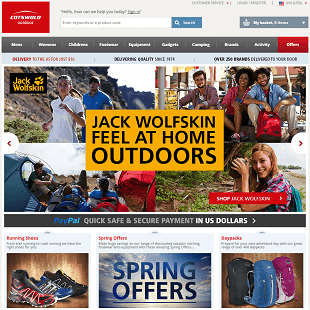 The site is user-friendly and makes information easy to access. A simple drop-down menu allows users to select the type of tradesmen they need, with a separate menu available for pinpointing the precise job required. If a locksmith is chosen for example, the second drop-down lists lock fitting, door opening, emergency locksmith, burglar repairs, and door replacement as the job possibilities. Another great feature is the ask tool. This allows users to ask an expert a question related to their project needs. A text box is included on the page, asking for a title of the question, along with a section for filling in the details. Once the question is ready, all the user has to do is hit the blue “Ask the Experts” button. It then provides a space to put first and last name, as well as an e-mail address so responses will be directed there immediately. The blue, “Ask the Experts” button should be clicked again in order for the question to be submitted. There is a local section provided that allows homeowners to see some of the other jobs being posted. The section also provides a list of some of the featured tradespeople from the area. Anyone can click on the profile button near a tradesmen’s name in order to be taken directly to their profile page. 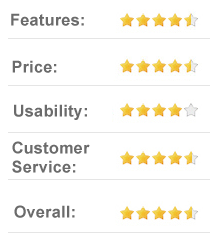 The page shows all of their previous ratings, and provides their overall star rating earned. A gallery of submitted images of their work is also included, as well as details of all the services they offer. A map shows up when the services section is clicked, showing which areas the tradesmen provides service to. An additional section of all expert answers they have provided is also included on their profile. Knowing how much to pay for a project can be hard to figure out. Rated People offers a budgets section that helps users narrow down their budget for any given project. Rooms, repairs, renovations, and outdoors are the main categories listed, with specific jobs detailed in each category. Under Outdoors, for example, gardening is listed. Once gardening is selected, a number of more specific job duties pop up. Clicking “weeding a garden” will bring up an estimate based on the size of the lawn, such as up to 10m, between 10 and 20m, and more than 20m. Both low and high estimates are provided to help people determine the average. A blue “Create Your Job Now” button is listed at the bottom of each estimate to make creating the same type of job easier. Rated People is free for homeowners to use. Anyone can sign up and create a job post for free. The site simply allows them to create a job and receive quotes from workers in the area. Each person can set their budget so workers know what the limits are for the project. The price will be discussed between the homeowner and the tradesperson, and is not set for the site. Tradesmen are a different story. They are getting job leads at their fingertips. They must pay a monthly fee in order to gain access to job postings and have the opportunity to bid. Anyone can sign up for only £5, and get £50 to spend toward winning work in the first month. After that, there are two payment plans to consider. The basic plan is £15 a month. This earns the purchaser a web profile, a discount on PLI, and the ability to manage any ratings and reviews. The booster plan saves tradesmen £30 a year. It is known as the basic plan plus, because it comes with everything offered in the basic plan, plus more. The plan includes mobile phone insurance worth £175, up to a 40% discount at Jewson, a free fuel card that saves 5p per litre, and additional discounts with other brands. This plan is an annual membership, which costs £150 per year. One of the criticisms for the site is the fact that there is an automated renewal system set up for payment. If it is not cancelled in time, the fee will automatically be charged. This requires that people pay extra close attention to their renewal dates so they can know when to expect the money to come out of their accounts. Most companies offer automatic renewals in this way, however, which is often easier for people to manage. Another complaint is the fact that the site says up to three quotes will be received, yet in many cases, there are only two quotes offered. Some have even only received one quote. While this is not the fault of the site, as the tradesmen are the ones with the option to respond or not, it is still a downside that many see. Those that only receive one quote may be pricing too high, or simply have work that needs to be completed by a professional that is not currently available on the given dates. Providing a more lenient timeframe will help ensure more quotes are received. 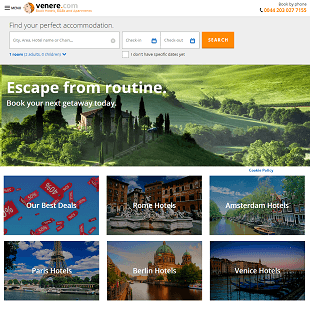 Some reviews indicated that there was a lack of a vetting process on the site. A few indicated that the tradesmen they worked with had scammed them, and did not actually complete the work as intended. 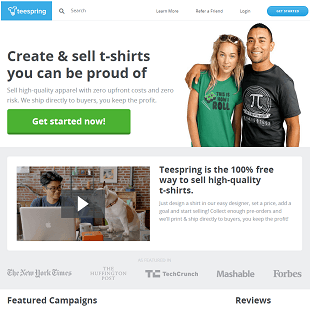 Rated People simply allows users to use their site to get in contact. They are not responsible for the tradespeople homeowners decide to do business with. Each tradesperson has a profile where previous customers can leave feedback. This is the best indication of whether or not a person is going to do the job well, and should be looked at carefully. Rated People has a live chat built into their website. If there is no one available at the time, there is an option to leave an e-mail address and question. Someone will respond shortly. There is also a form to fill out in the Contact section of the site. This allows users to create an in-depth query related to their needs. The form begins by asking if the user is a tradesmen on the site, or a homeowner. The question categories then change based on what was selected. Homeowners have the option to select questions related to website issues, posting a job, leaving a rating, feedback and suggestions, complaints, or general inquiries. 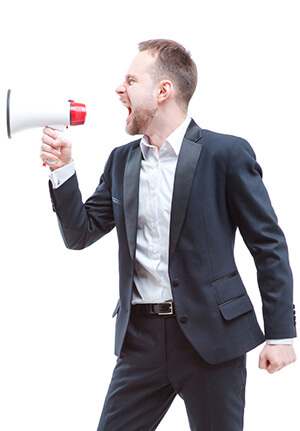 Tradesmen can ask a question regarding their account, billing, cancellations, ratings disputes, complaints, reporting bad job leads, or general inquires. Each person should leave their name and email, along with a specific question, in order to receive feedback from a customer support agent. There is also an option to leave a contact number if the person wishes to speak by phone instead. Rated People is also on social media. The company has accounts with Linked In, Twitter, and Facebook. This allows users to reach out on social media rather than email. Anyone can send in a message when they have a question, or post to the wall in order to receive a response. It also allows them to see what others are saying about the site, providing valuable insight. 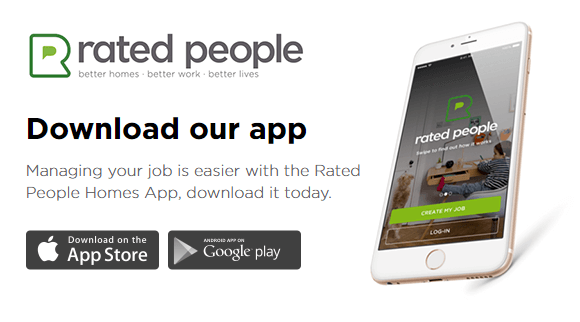 Rated People allows any homeowner the chance to receive quotes from local tradespeople. 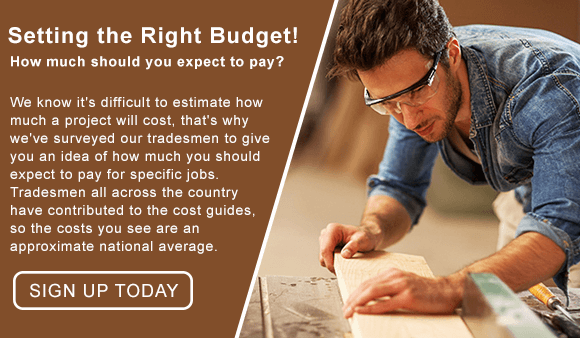 With instant access to quotes, a variety of information related to budgets and expertise from an expert, and no fee, the site is an excellent resource for anyone in need of a tradesperson to complete a project. While tradespeople have to pay a fee to use the site, they are still receiving a great deal of benefits, including fast access to local homeowners in need of help. 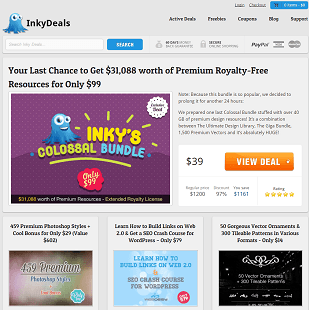 More than 10 years on the market indicates a quality site that is worth using.